Approx. 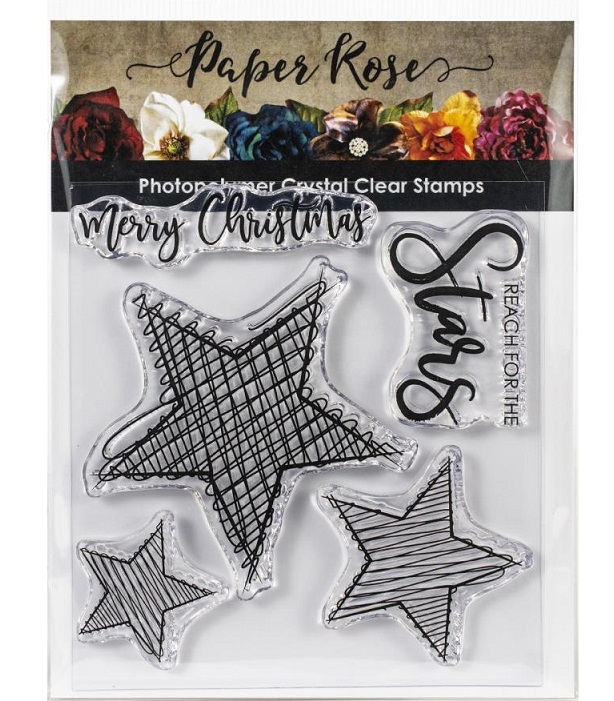 size of largest star stamp: 2.5" x 2.55"
Approx. size of the Merry Christmas stamp: 2.375" x 0.55"